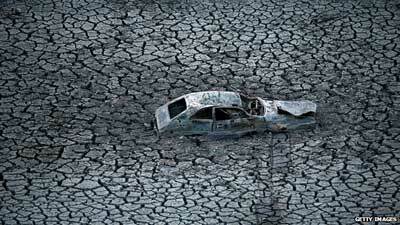 California’s water agency has announced it may for the first time be unable to deliver water to local agencies, amid a worsening drought. Two-thirds of state residents and 1m acres (404,500 hectares) of farmland get part or all of their drinking and irrigation supplies from the agency. 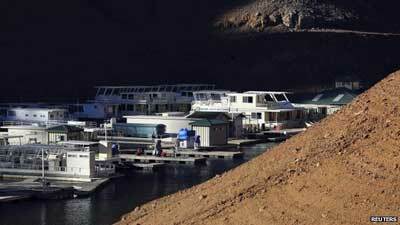 A state-wide drought was declared earlier this month, as the largest reservoirs sank to record low levels. 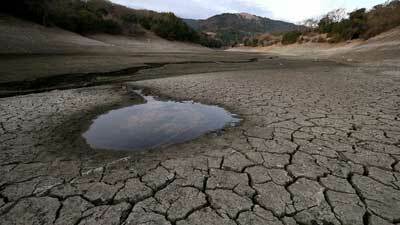 Forecasters have warned 2014 could be California’s driest year on record. The extreme conditions have already caused a wildfire that destroyed homes in the Los Angeles area. Previous extremely dry years led to catastrophic wildfire seasons in California in 2003 and 2007. It is the first time in the water agency’s history that it has predicted a so-called “zero allocation”, which will affect around 25m people. 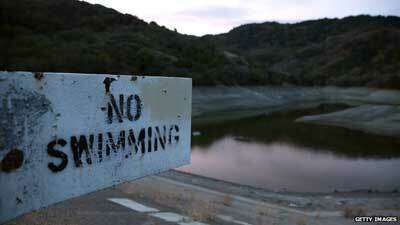 State governor Jerry Brown said the announcement was a “stark reminder that California’s drought is real”. He urged residents to conserve water, suggesting they avoid flushing toilets unnecessarily and to turn off the tap while shaving. Meanwhile a spokesman for the state’s farming federation called the news “a terrible blow”. The water originates from the Sacramento-San Joaquin River Delta. It is delivered to local agencies via a vast network of reservoirs, pipelines, aqueducts and pumping stations. The 29 agencies that draw from the state’s water-delivery system have other sources, Associated Press reports, although these too have been badly hit.